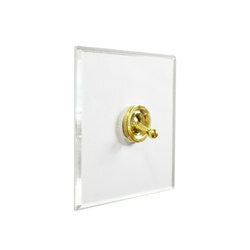 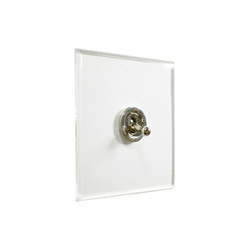 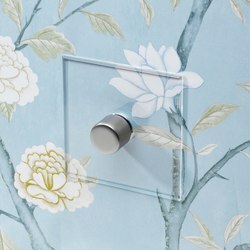 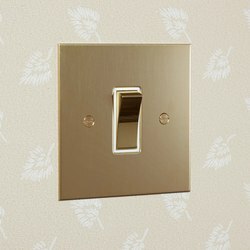 British company Forbes & Lomax are makers of decorative light switches and sockets and pioneers of the Invisible Lightswitch®. 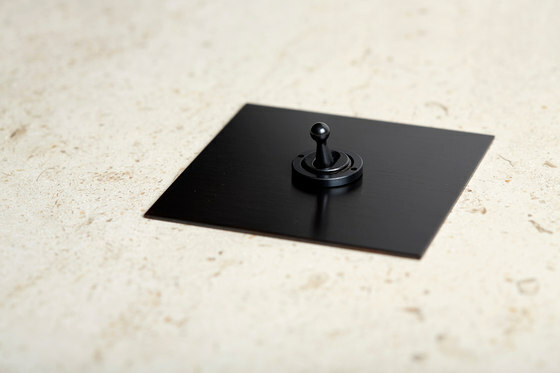 Available across the world with showrooms in London and New York. 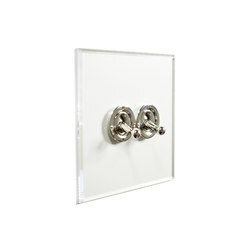 In 1988 the elegant glass switches of the 1930s were no longer available and the modern equivalents unsuitable for period properties. 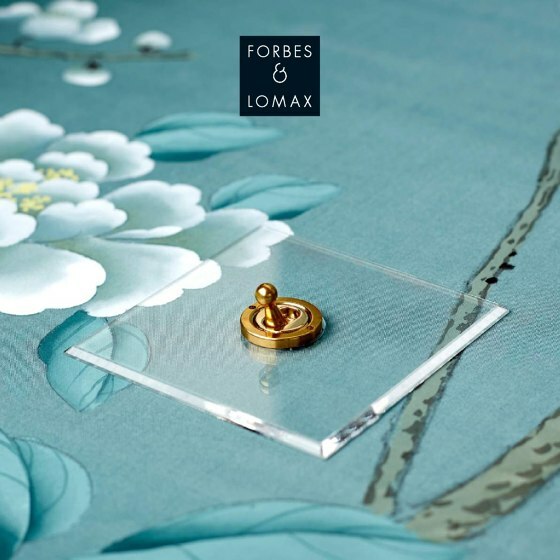 It was with these problems in mind that Forbes & Lomax launched the Invisible Lightswitch®, a simple, transparent acrylic plate allowing the wallpaper or paint to show through. 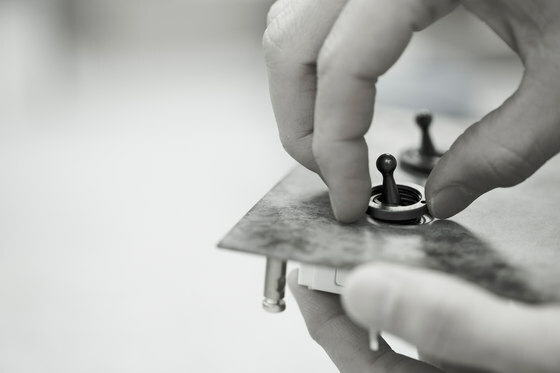 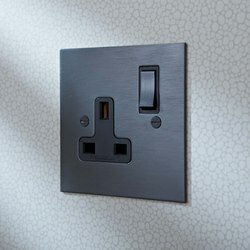 The switches combine an attractive design with all the advantages of modern technology, creating a sleek look suitable for both traditional and contemporary interiors. 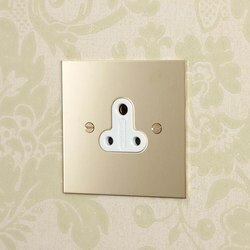 The Invisible Lightswitch® is available with dolly toggles, rotary knobs, dimmer buttons or rocker switches in a variety of finishes. 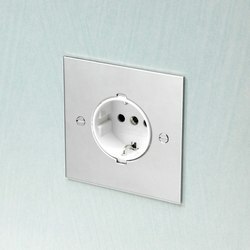 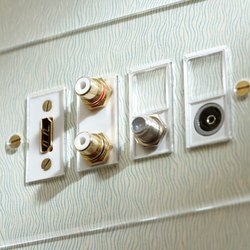 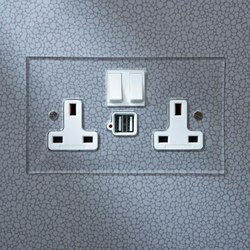 To complement the switches, there is also a full range of painted socket outlets. 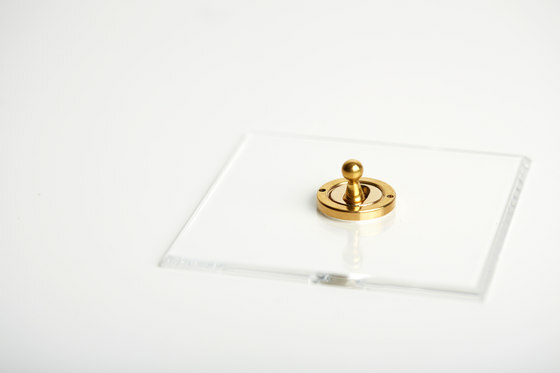 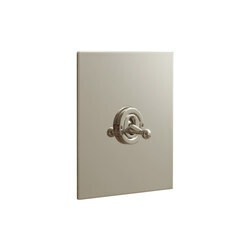 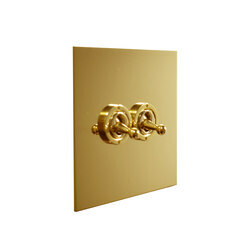 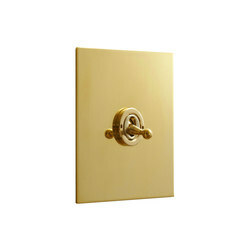 Forbes & Lomax offer a complete range of switches, dimmers, socket outlets and combination ranges in the following finishes; unlacquered brass, stainless steel, nickel silver, antique bronze and the new verdigris. 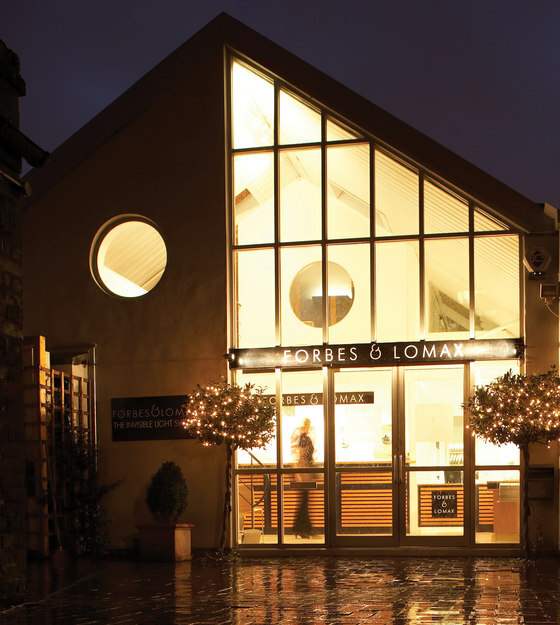 All the plates are handcrafted in the UK and assembled in the Forbes & Lomax workshop. 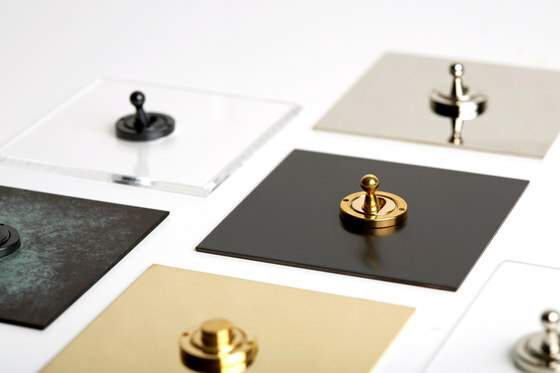 The focus for design has always been on the past, with inspiration coming from the late Victorian era, the Twenties and the art-deco period. 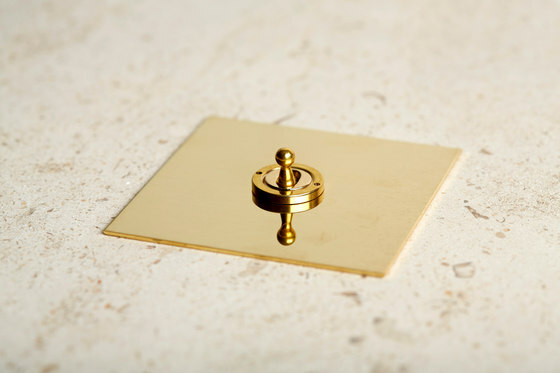 More recently the designers have turned to ancient Greece to inspire the new verdigris range.